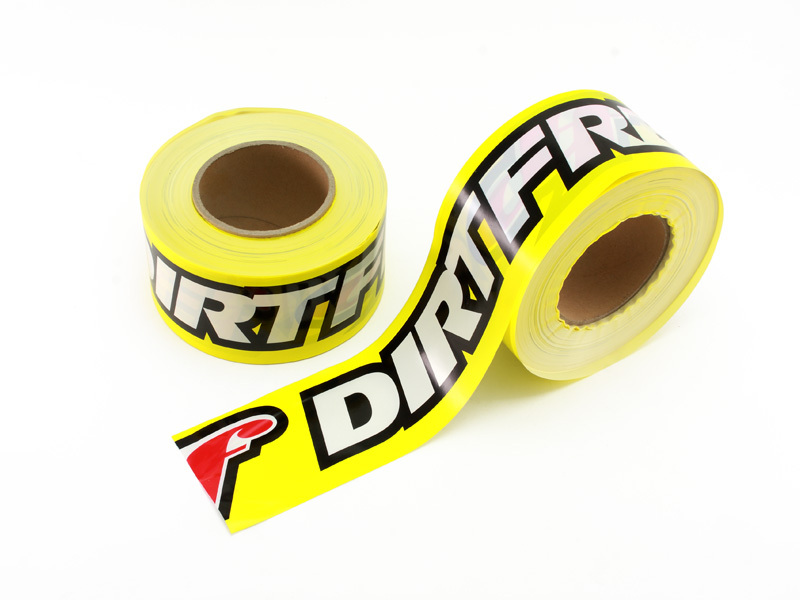 - Track tape for MX and Ed track use. - Available DF yellow, ZETA Blue. - Use blue tape on left side, red tape on right side for showing track direction.